Title of your blog post plays a decent role in getting more traffic and clicks. So today in this blog post I am going to share with you some of the best Free Blog title generator tools. This can be your main reason why you are not getting traffic on your blog or website. If you want to know the magical & powerful blog title generator tools then keep reading this blog post. So today in this blog post I am taking you to a coaster ride where I will try to help you find Free Headline Analyzer tools for high CTR and traffic. I am using all those tools since last 2 years and really very satisfied. The catchy optimized title helps you drive more clicks from all social platforms and search engines. Your title should be optimized for humans & Search engines as well. I write different titles for readers and search engines. Let’s discuss some tools you can use to optimize your blog title. This is an absolutely free tool you can use to generate Titles for your blog post for free. With the help of this tool, you can generate catchy and clickable titles in no time. It’s really very easy, you just need to put in your keyword and the free tool by SEOPressor will do the rest for you. I think if you are in the marketing industry you would have heard about Hubspot. It is a company with many tools and marketing products if you will ask me how do I come to know about this tool? So, I know HubSpot for their CRM tool for business. We are not going to talk about CRM, will talk about their topic generator tool. Hubspot does provide a free tool for generating blog titles, it is easy you just type in your keyword only and that magical tool will pops up with 3 to 5 title ideas which you can use in your blog’s title. If you will personally ask me which tool I will recommend you to use, then Portent will be my first choice because of their quality titles and rich interface. You just need to put your keyword in the “Enter the subject” box and hit the refresh button, in no time this tools will fetch title ideas for you. In case you don’t like the title idea generated by the tool then just hit the refresh button, you will get new title ready for you. On every refresh, you will get a new and attractive title to use. This is another awesome tool for optimizing your headlines. You need to enter your headline to check your engagement score, impression score, strengths & suggestions for your blog titles. Using this tool for a long period of time really loved the outcome it provides. This tool is owned by tweakyourbiz which talks about business, finance, marketing, management, growth etc. 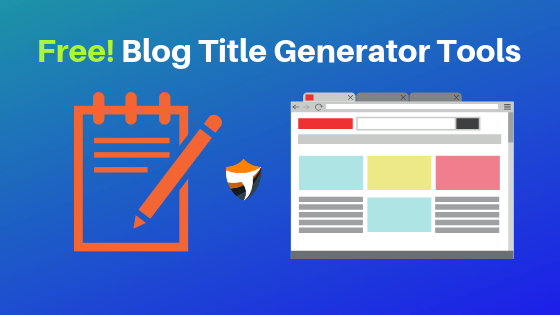 They have come up with this title generator tool, with the help of this tool you can generate topics as per different categories, which will help you to choose the perfect fit for your blog’s title. 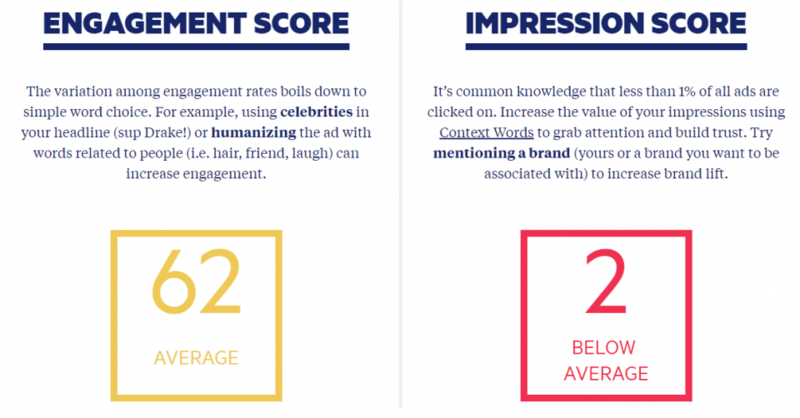 Actually, people use this tool to find the most shared content & influencers online. However, with the help of this tool, you can get ideas and title which get more shares and engagements. you can also find influencers according to the keyword you find. this tool also helps you in curating content, monitoring your brand, content research, and planning. Best part i like about this tool is you can do competitor research. You can also steal ideas which attract more audience and urge them to share that content with their community. This tool will help you find titles of viral content, as upworthy is a social media viral website so you will get highly attractive titles which suits your viral post or content. Make sure all titles are system generated, may they do not contain any feel, so you can humanize your title by adding some keywords or by altering them. Glad to know that there are so many tools which will fulfill your need and make your title optimized for humans & search engines. I use Yoast to write different titles for readers and search engines. So. these are some tools I am using to generate eye catchy titles for my blog. Now, it’s your turn to let me know which tool you use and why or if I missed any tool please do mention for others. Pro Tip: Write Clickable titles to get more clicks and traffic to your blog. Also, try to engage your reader within your blog -post by using the proper placement of internal Links. Also for catchy titles, you can get ideas from Youtube Videos title and Magazines headlines. Very effective tools. I am very glad to know this. Thank you so much Dear Amit for sharing this article. I Choose Buzzsmo For Title Generator. these tools are really helpful, thanks for sharing these, this will solve my problem of new blog post ideas. Behad rochak jaankari di hai aapne. Hi I just started my blog. And I watch your you tube videos on a regular basis. ANd your content helping me a lot. Thanks for sharing all the good stuff. Hi Amit, you are really doing great. I also Use Yoast to generate SEO Title for my blog. Thanks for this article. Great tool list. I have been using Buzz sumo for the past 4 months and is one of the best tools. 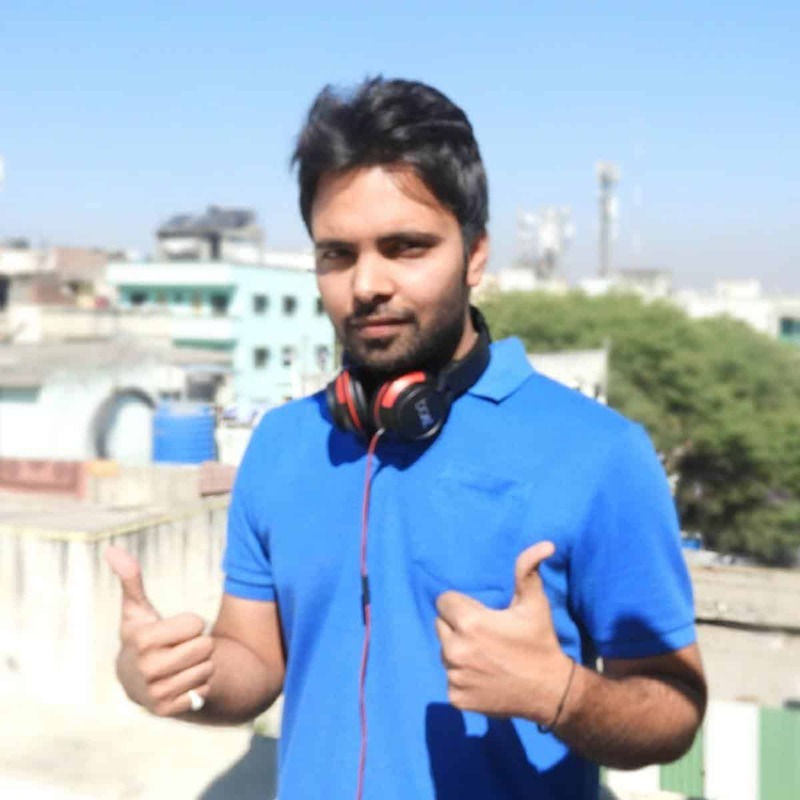 Thanks Again Amit Bhaiya for this article. Thanks Again Amit Bhaiya for this article.Nice . 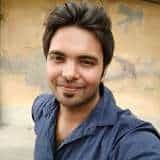 Great Amit I see ur video regularly. I love ur presentation very much. Amazing tips bro. how you maintain all those time. How can I get a dofollow backlink? Please help about this. Recommended Tools I Personally Use For Maximizing Profits.